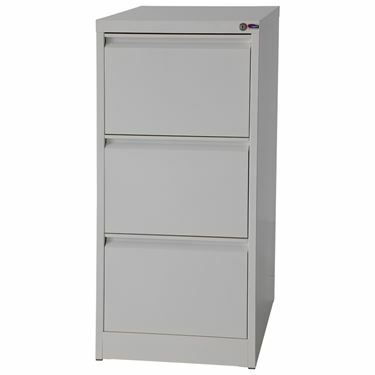 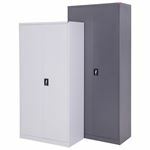 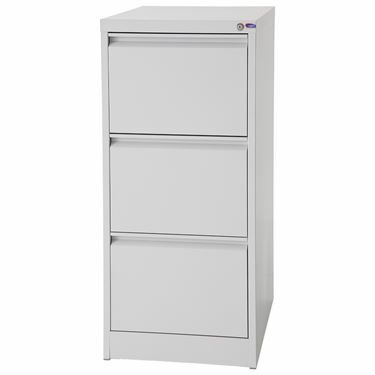 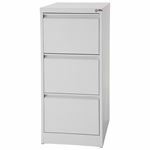 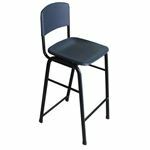 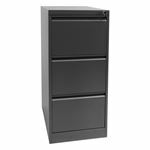 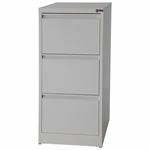 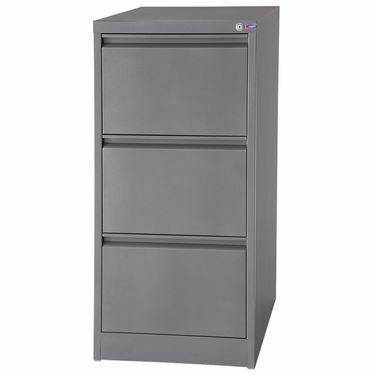 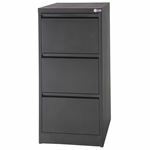 Built Strong three drawer filing cabinets are guaranteed to be the best priced commercial quality steel Filing Cabinets available. 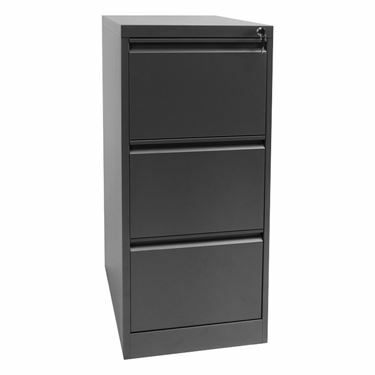 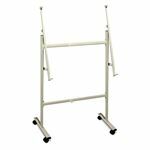 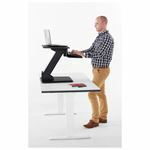 Made from heavier gauge steel than the average filing cabinet found in today's market. 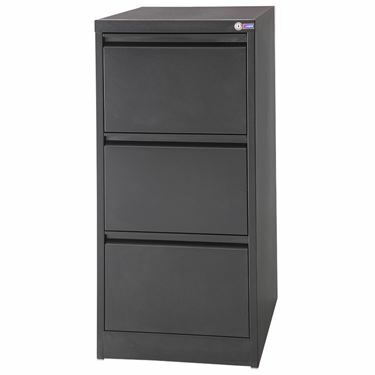 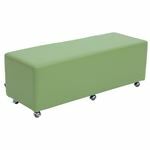 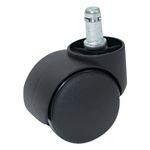 You won't have any problems with flimsy drawers and inferior construction.